Jen here! If you follow me personally, you might wonder what I’ve been doing lately. I have been writing fewer articles, for sure. I had a baby in November right in the middle of the holiday retail season, and right after we launched The Bullish Society. Jenny P. came on board full-time in February and we opened a new office/warehouse in Industry City, Brooklyn in March. And I’d been asking myself: Our store is great, but what can we sell that people need? Food. People need food. Without an hour’s worth of chopping. For some months we’ve been crafting a slow cooker meal kit plan for busy #bossladies who don’t have time to spend 45 minutes chopping carrots every day. Here is a long tweetstorm I sent about it! While a vegan in the nerd (I say this lovingly) house, I learned to cook! We had a big kitchen. During this time, I made a 23 COURSE VEGAN THANKSGIVING. I will now tell you about it. Later found myself on a Pinterest board called “Pregboss.” OK.
Somewhere in this, my online retail store – https://t.co/syO6bcUrUA – really took off, especially during the holidays. Perhaps surprisingly, I do not enjoy writing; I’ve just always been rewarded for it. The hardest thing is not necessarily better. Apply that to any area of life. I am constitutionally incapable of baking. Don’t tell me how much flour to put in something! And also I don’t eat flour. But I am AMAZING at soups and stews, and I can even fix a fucked up soup. Let me tell you some of the ways. Is your soup too salty or spicy? Serve it over rice! Is the taste OK but the texture gross? Puree and drizzle with olive oil. …what can I sell that people need and will really help them and they will want to buy super often? 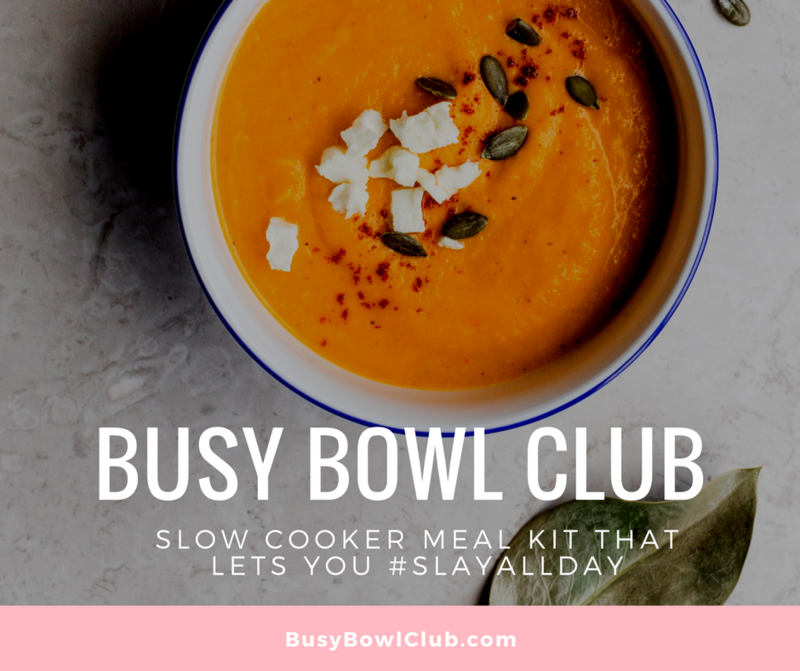 So here’s the concept: Busy Bowl Club will ship you meal kits for your slow cooker. You don’t have to be home to get the packages. Here’s who my thing is not for: People w/nut allergies. People who want raw meat mailed to them. People who want a “soup cleanse.” Gwyneth. Most have vegan versions. Did I mention I also once dated a vegan for 2 years and had my Thanksgiving gnocchi recipe feat. on a vegan blog? Our kits are non- or semi-perishable. Like, there are baby potatoes. But those don’t go in the fridge anyway. Hi! The kits will be the same size (about 4 servings), but you’ll be able to buy less often. You can take leftovers to work, etc. Busy Bowl is designed to be less expensive, less time consuming and offer more food than traditional meal kit plans – as well as more flexible in terms of whether you’re feeding just yourself (with lunches for work! ), a couple, or a family. Throw the food into the slow cooker before work and come home to a delicious, nourishing meal. You may have read my advice about starting a biz with an MVP (see also our side hustle webinar!) 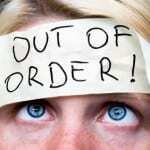 And that’s exactly what I’m doing – quietly launching a three week trial with just 20 customers, and a ton of surveys! Get feedback, iterate, expand. Learn more, and sign up here for an invite for the fall.